There is a plethora of outstanding golf course across Florida and with direct flights you can be within a 10 minute transfer and golfing paradise. 5* Trump National Doral Resort, has the mighty Blue Monster course on-site - host to the WGC CA Championship. The resort offers extensive luxury options and a further 3 courses to play. Let’s not forget the equally beautiful Tampa area with fantastic resorts; Saddlebrook and Innisbrook – both standout resorts in their own right. 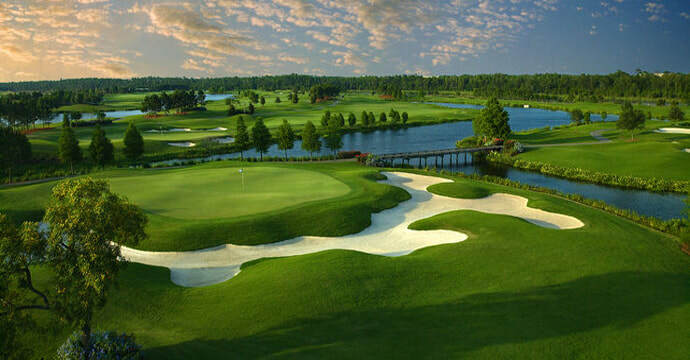 Home to TPC Sawgrass and the best-known par 3 in golf, a golf trip to Florida lets you experience championship golf at its best. 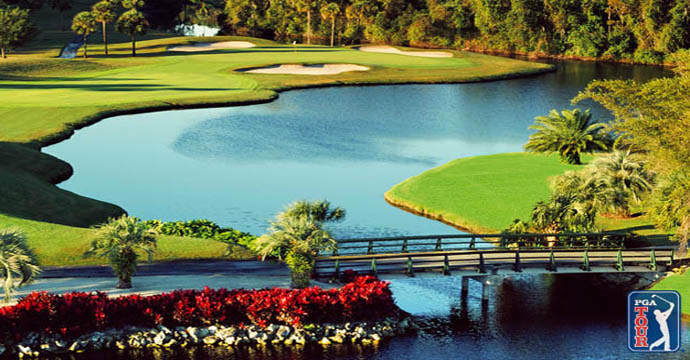 With other iconic courses such as Arnold Palmer’s Bay Hill and the well-known ‘Bear Trap’ at PGA National Resort, North East Florida certainly impresses. 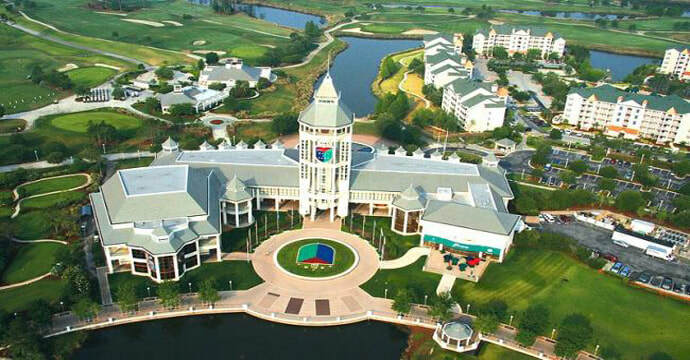 We have direct flight inclusive golf packages to Florida available, along with fantastic 5* resorts and hotels to visit. Golf holidays in Florida will leave you with lasting memories. The Sunshine State boasts more golf courses than any other, making it a hugely popular choice for a golf holiday in America. From Sawgrass in the north to Miami in the south, via Tampa and Orlando in the centre, there are amazing courses to be found everywhere. With a huge range of hotels, apartments, nightlife and other off-course attractions to choose from – as well as a wonderful climate - a golf break in Florida delivers both on and off the course.